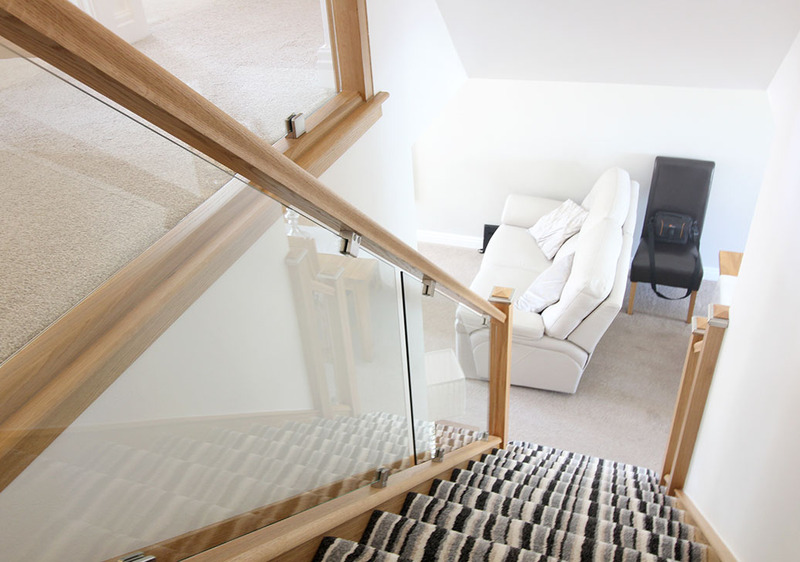 The Moore family had renovated their home to perfection, but something stood out from their interior. 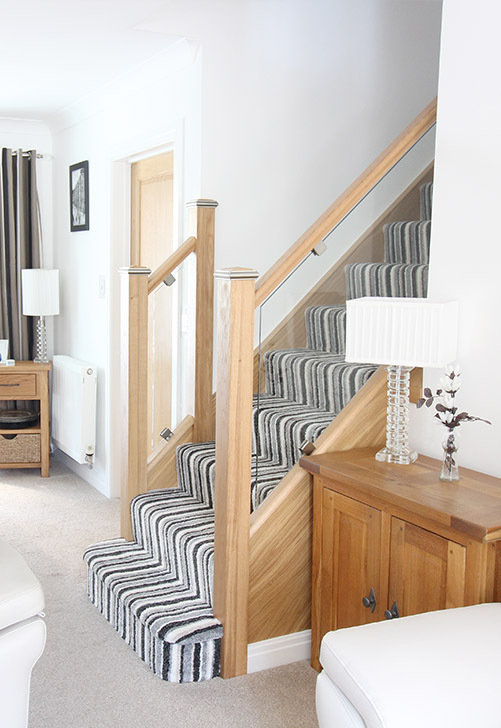 The old staircase that was installed 50 years ago when the home was built. 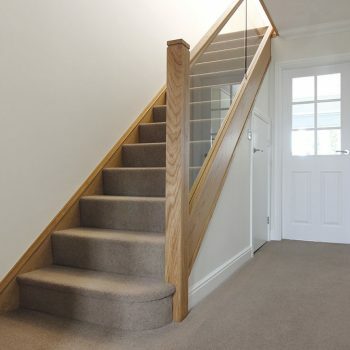 With the rest of the property complete and the budget almost spent and the home almost complete a complete replacement staircase not suitable. 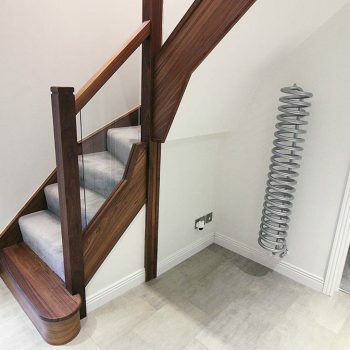 We pitched our unique approach to staircase renovations and the Moore family were thrilled with the concept. 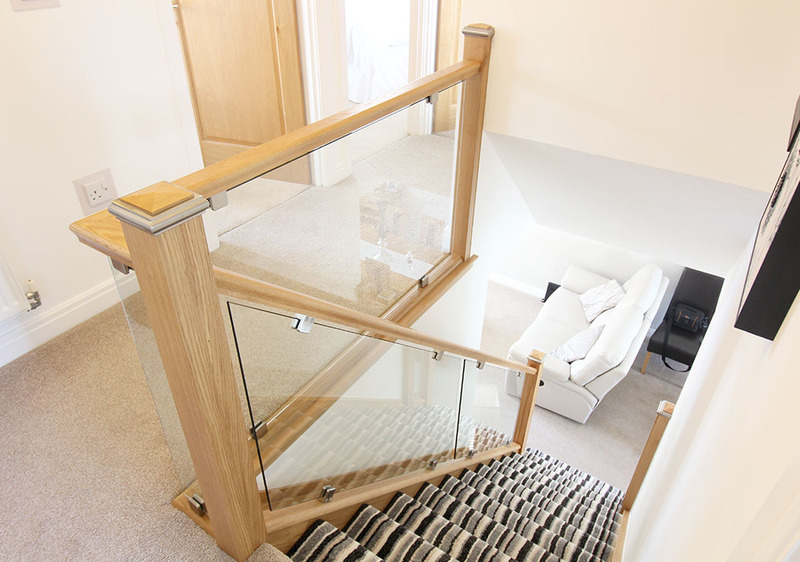 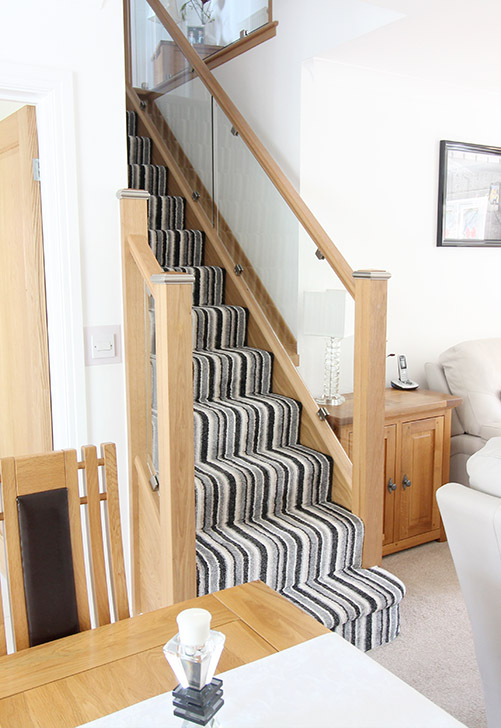 A staircase renovation can bring an old staircase back to life within 48 hours, requiring no structural work, creating no mess or fuss in a finished property. 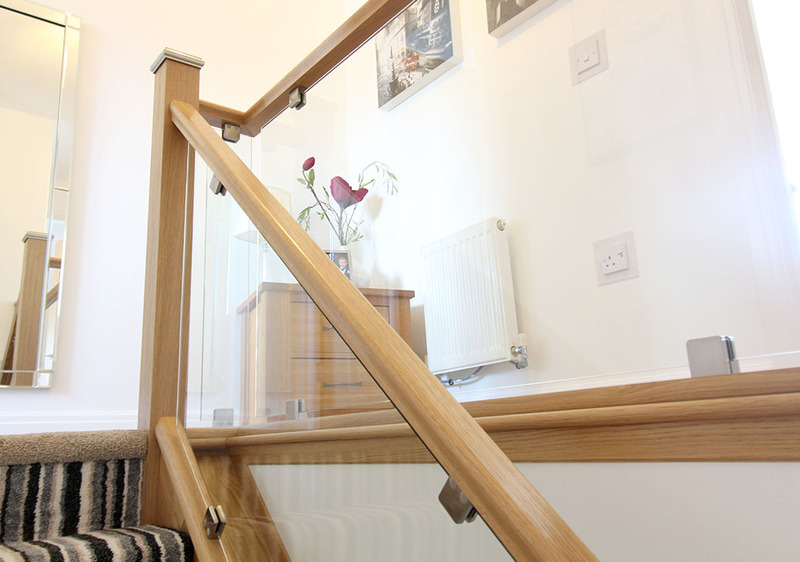 The perfect solution with the ideal price tag for all UK properties. 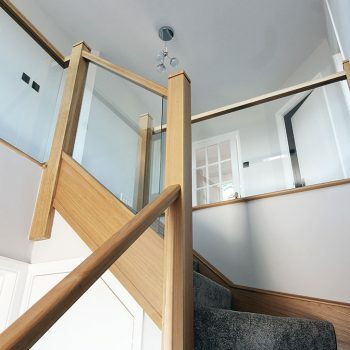 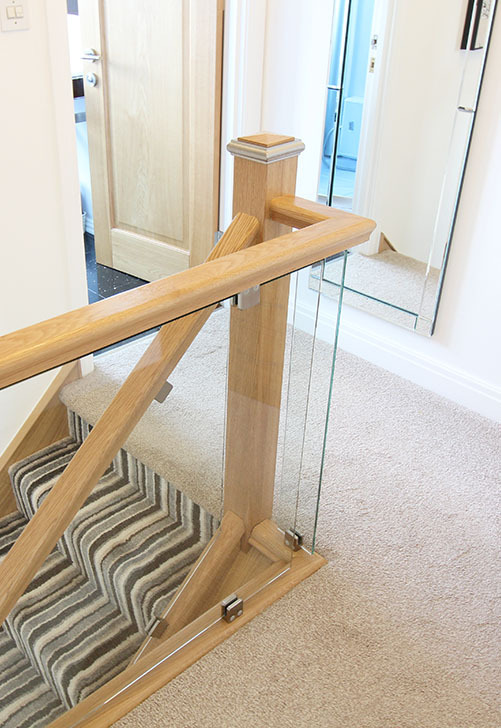 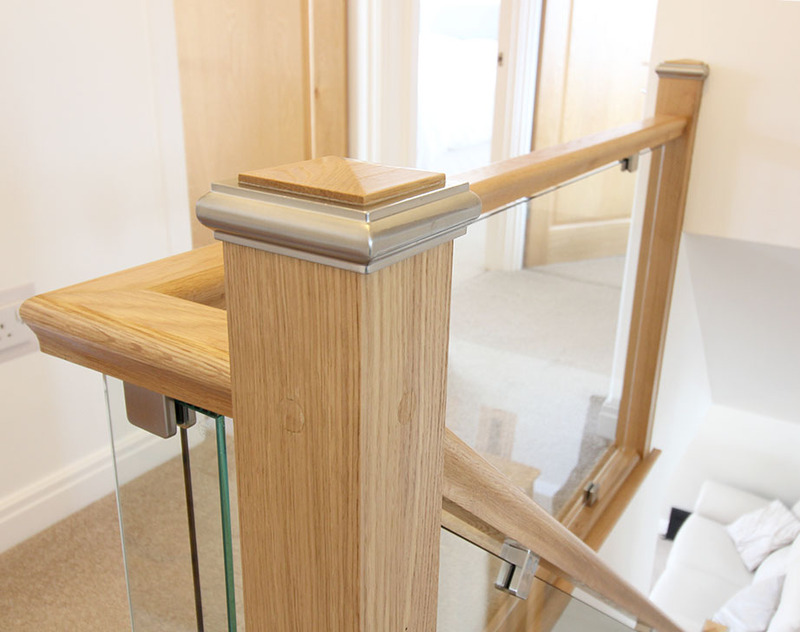 Our unique cladding and removal methods allow any staircase to appear like a brand new staircase.